The Nokia Lumia 920 may have most of the Windows Phone 8 spotlight but that may quickly change as soon as people learn that other cool devices will be carrying Microsoft’s new mobile platform. One of these devices will be coming from Samsung, a brand that’s been mostly associated with Google’s Android but now seeks to dip their fingers into the Windows Phone 8 pie with the ATIV S.
The Samsung ATIV S has showed up on various European websites and is now available for pre-order. Online store Vander Borre, as spotted by WM Power User, has tagged the Samsung ATIV S with a pre-order price of €549.99 or about $718. That’s still lower than some of the asking prices we’ve been seeing for the Nokia Lumia 920 which can go up to nearly $1000. Of course, it is worth mentioning that the Nokia Lumia 920 does come with some cool features such as wireless charging and a camera with Carl Zeiss optics and PureView technology. It’s now entirely up to consumers to decide if those extra features warrant a higher price tag for Nokia’s Windows Phone 8 flagship device. 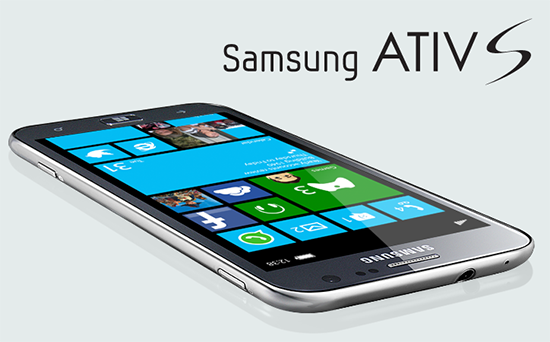 The Samsung ATIV S has a massive 4.8-inch Super AMOLED HD screen. It carries a 1.5 GHz dual-core processor and comes with 1 GB RAM. Storage will come in 16 GB and 32 GB variants, both of which are expandable via microSD. The Samsung ATIV S’ expandable memory also make it the only announced Windows Phone 8 device with this capability and could help set it apart from the Nokia Lumia 920 and the HTC Phone 8X. The Samsung ATIV S also decided to go with a classy aluminum case, a feature that may appeal to people who like the feel of metal on their hands, much like the iPhone 5. 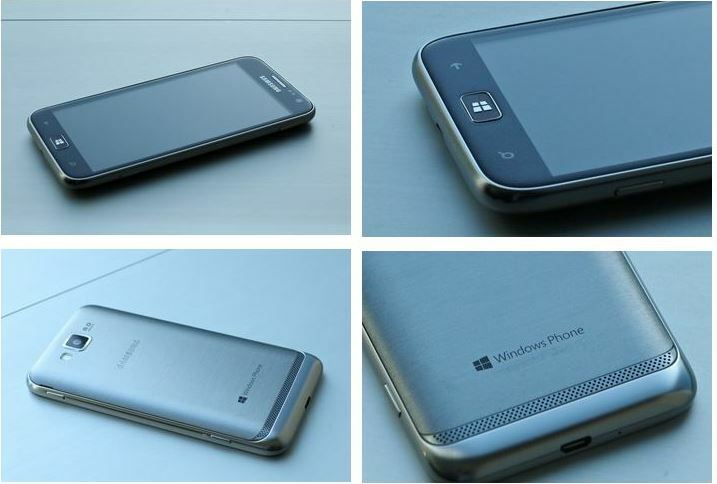 Is the Samsung ATIV S your Windows Phone 8 device of choice? Or are you still picking the Nokia Lumia 920? Share your thoughts in the comments below!